Who is responsible for Safeguarding our Children? It has been a busy start to the year but as we all know Online Safeguarding is always at the forefront. I have written several articles lately addressing key questions that we should all be thinking about. One of which is ‘Who is responsible for Safeguarding our children?’ Some may think it is parents, some may think our schools and some think just ticking a box is enough. The truth is, ensuring safety online is all of our responsibility. The big question is how seriously do we take Online Safety? In my work I have the honour of meeting inspirational people, who through their own experiences have lessons for us all. I met with Lorin LeFave the other day; what an amazing woman. Her son Breck [link]was murdered by an online gamer. She is pushing for better education about Online Safety in our society, starting with a push to make PSHE a compulsory subject in our school curriculum. She aims to ensure that Online Safety to becomes a sustained and planned life skill, not just delivered through a day here and there. 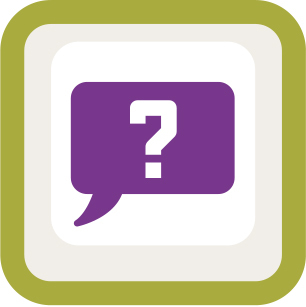 We all need to ask ourselves, what are we doing to support, promote and model positive and safe online behaviours? Are we doing enough? and Could we do more? Are you going to Bett next week? 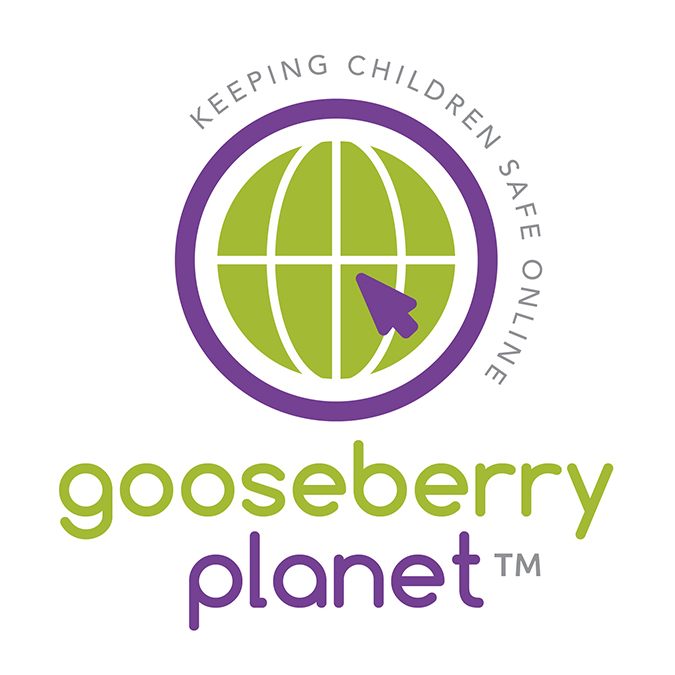 If you are, look out for Gooseberry Planet’s new game platform being launched by Acer. Their stand is B109. Why not go and try our resources and have some fun at the same time, playing one of our gaming levels. Who says games are just for the children! Let’s see who can get the highest score over the course of the event. If you go, please send a tweet out with your picture playing GP. @gooseberryplan. You could win something! We are also on our own stand which is number G251. I will be there for most of the week and would be happy to have a chat. Internet Safety Day is around the corner on the 7th February. We are offering schools a free resource. It will include a lesson plan and a workbook covering 9 different areas of Online Safety. Topics include Online grooming, People online, Perfect passwords, In app purchases, to name but a few. 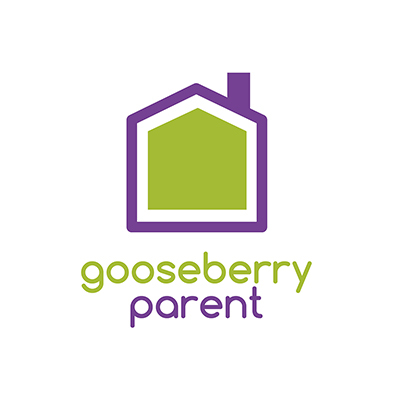 You can choose: just email or phone and one of our Gooseberry Gurus can send the documents to you. I am really excited to announce that we have released our new safeguarding CPD. This is all online, with a fun, interactive element. No more death by power point. Don’t forget ALL your staff, including the support and site staff, need to have up-to-date Safeguarding training. Our programme can be accessed online, whenever you like; it can be done over a period of time and the learning can be personalised and prioritised, depending on your experience and role within a school. No more staff out for the day, no more individual costs and you can track who has completed the training. Watch our video. If you have any questions about what we do, please book on to one of our webinars or give me a call. 01865 366 468. I am always happy to chat about Online Safety and our passion for supporting it. Lastly don’t forget our Parent Workshops. We are already fully booked until March. We have some very cool initiatives to get the parents to attend.